In the grueling race to build a practical quantum computer, tech companies are keeping their spirits up by loudly cheering every milestone — no matter how small. One of the most vocal competitors is IBM, which today at CES unveiled the IBM Q System One: a 20-qubit quantum computer that’s built for stability, but with some very flashy design. 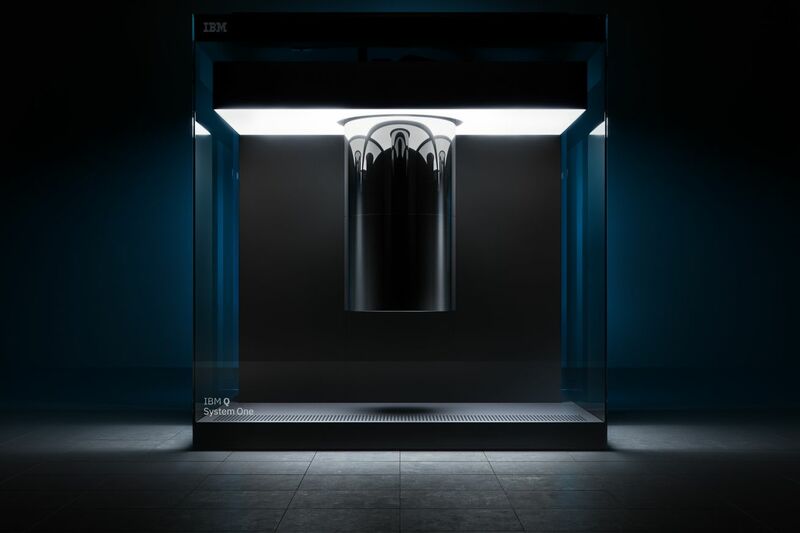 IBM is touting the Q System One as “the world’s first fully integrated universal quantum computing system designed for scientific and commercial use.” But that’s a description that needs a lot of context. The Q System One may be designed for commercial use, but it’s not exactly ready for it. Not in the way you might think.